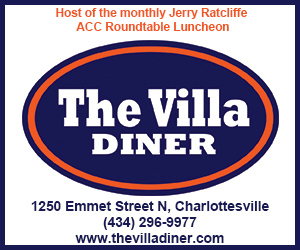 Jerry Ratcliffe is the dean of the UVA sports media, having covered the ‘Hoos and ACC basketball for 45 years. 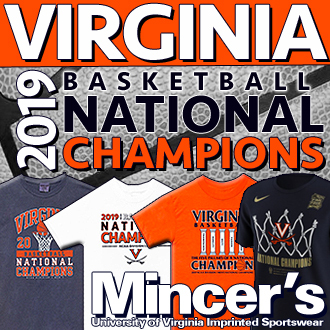 The four-time Virginia Sportswriter of the Year, as selected by the National Sportscasters and Sportswriters Association, Ratcliffe is also the author of The University of Virginia Football Vault: The History of the Cavaliers, published in 2008. “Hootie” is now the editor of the popular JerryRatcliffe.com and the host of “The Jerry Ratcliffe Show,” which airs on Saturdays at 9 a.m. on ESPN Charlottesville, 102.9 FM. Chris Graham has covered UVA athletics since 1995. 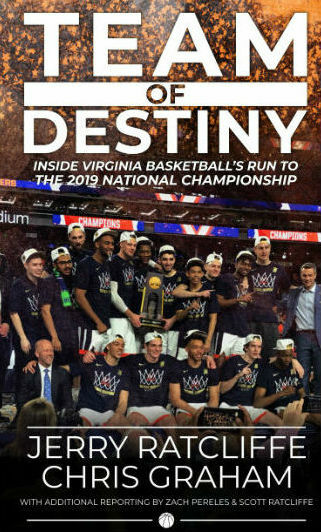 A 1994 graduate of the University of Virginia, he is also the co-author of Mad About U: Four Decades of Basketball at University Hall, a historical review of the famed former home of UVA basketball, published in 2006. Graham is the editor of AugustaFreePress.com, which launched in 2002, and a play-by-play broadcaster covering college baseball and college football for ESPN3 and ESPN+. 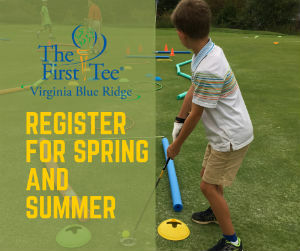 Scott Ratcliffe has covered UVA Athletics for more than a decade, and has been a correspondent for publications including the Miami Herald, Philadelphia Daily News, Charlotte Observer, Newport News Daily Press, Raleigh News & Observer, and Tulsa World, among others. 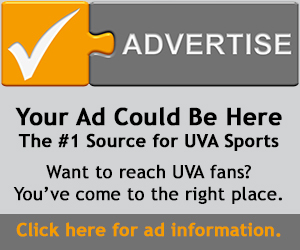 Zach Pereles covers UVA basketball for AFP. A 2018 graduate of Northwestern University, he covered Northwestern’s football and men’s basketball teams from 2014-2018, a run that included him covering Northwestern’s first ever NCAA Tournament berth in 2017. He has also written for Yahoo Sports and Sports Illustrated, and he recently completed a season as a digital media contributor for the Denver Broncos. How do I pre order?